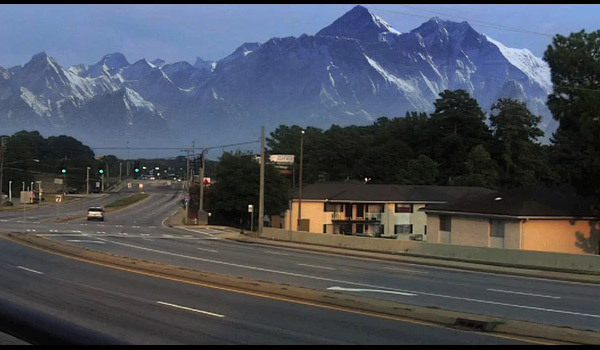 Matte painting is a technique that most filmmakers and designers use in creating backgrounds that are hard or impossible to achieve in real life. In the past, this techniques have only been available to film studios. But with the current technology, everyone can now create this impressive technique with the use of powerful softwares like Photoshop, Blender, 3ds Max, and more. 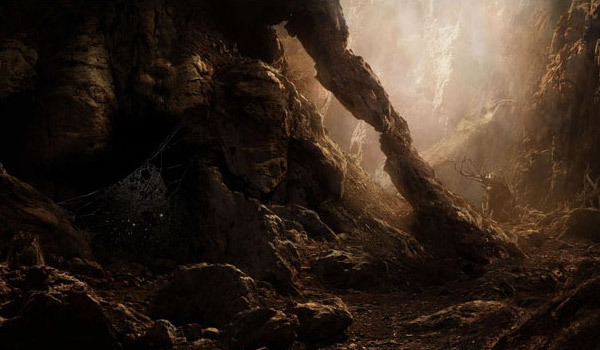 To help you gain some familiarity with matte painting, we gathered the best tutorials under one roof for you to practice on and harness your skills. Scroll down and see how the professionals do their process in their work. 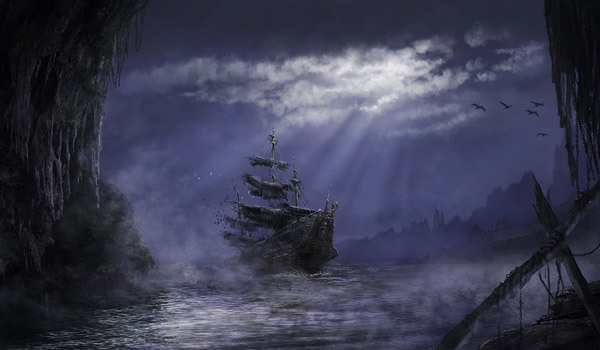 This first tutorial will teach you how to create an eerie ghost ship scene using Photoshop. It will give you some points in moonlight details and fog effects to boost your atmospheric ambiance. 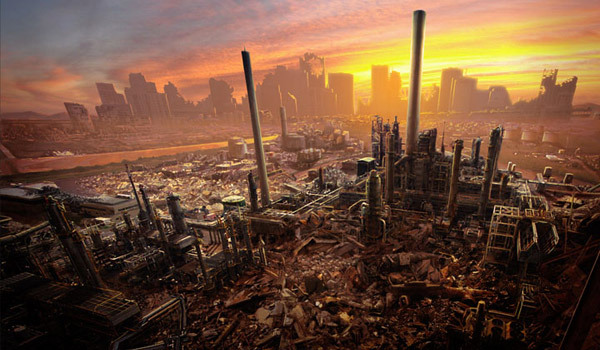 Learn how to create a post-apocalyptic scene as you see on movies. This tutorial will give you step-by-step instructions that can help you improve your designing and skills in Adobe Photoshop. 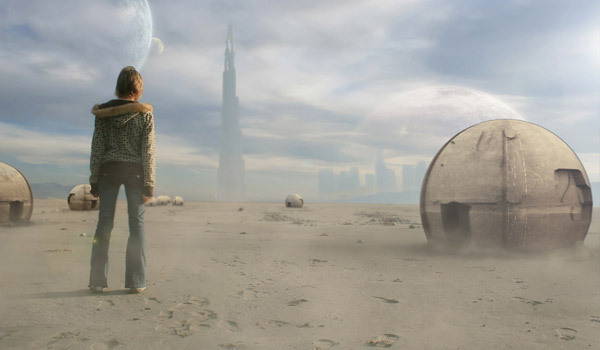 Here you can learn how to create a futuristic scene using Photoshop as well as Vue and Adobe Lightroom. You can improve your overpainting and adding some impressive clouds that can fit well with various digital paintings. 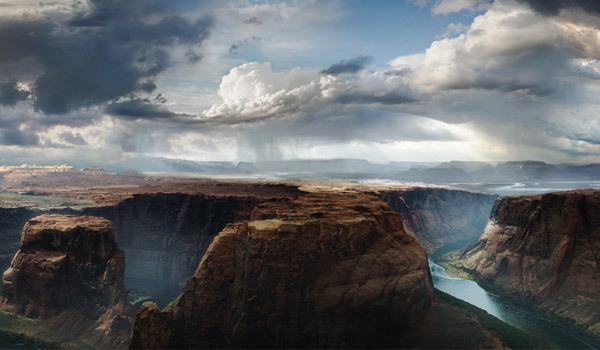 This tutorial will teach the basics about matte painting using Photoshop. It includes camera mapping, sizing, set extension, and more. 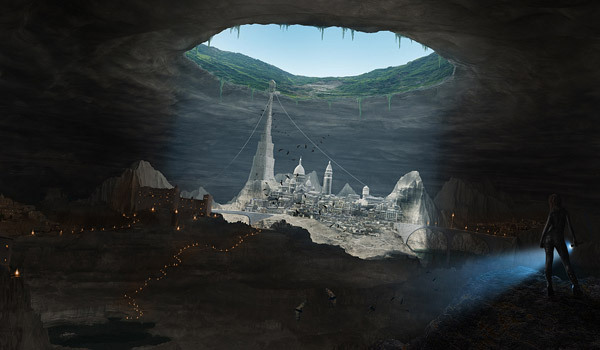 Here you will learn how to do matte painting through photo manipulation. This tutorial uses a set of photos of architectural structures and will teach you how to combine them into beautiful scenery. This one will definitely teach you how to do matte painting through Photoshop and also Lightroom for final touches. The tutorial has a specific step-by-step guide for easy understanding. 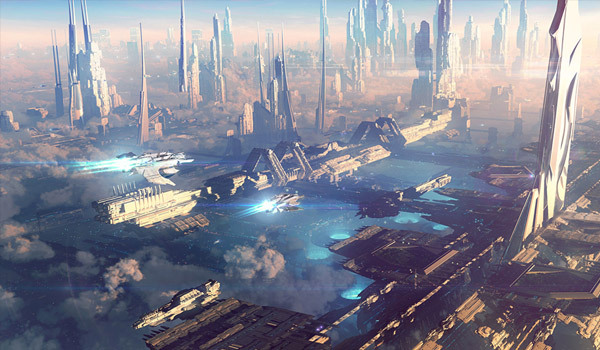 Here is another tutorial that will teach you how to create a sci-fi cityscape from scratch. This tutorial also uses Photoshop, utilizing various brush designs. 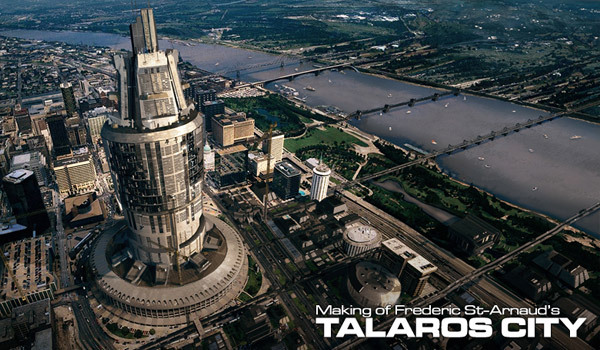 This image was created for a movie, and you can learn how to do it yourself. 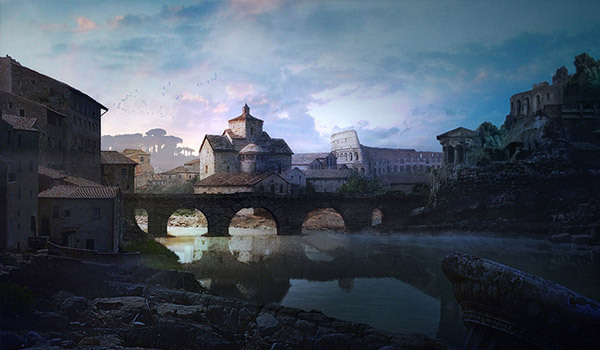 The scene is inspired by a city of old Rome and is made beautiful through Photoshop. Here you will be shown how to create a mountain fortress from scratch to end result. 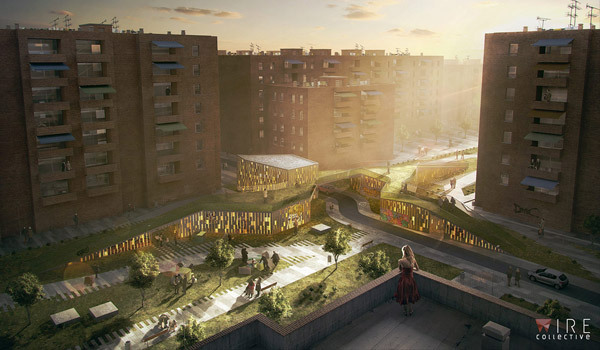 It utilizes Photoshop and 3D for their versatility and control. By the end you’ll learn various techniques and skills. 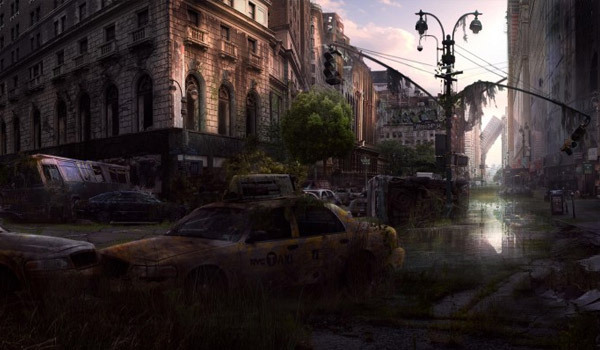 This will help you create another post-apocalyptic scene in a city. It showcases the process and techniques that will help you achieve a similar result. 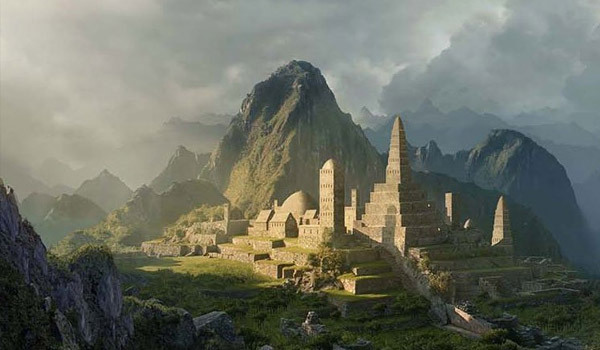 Here you’ll get to create a Hollywood-style scenery of the famous Lost City in amazing details. 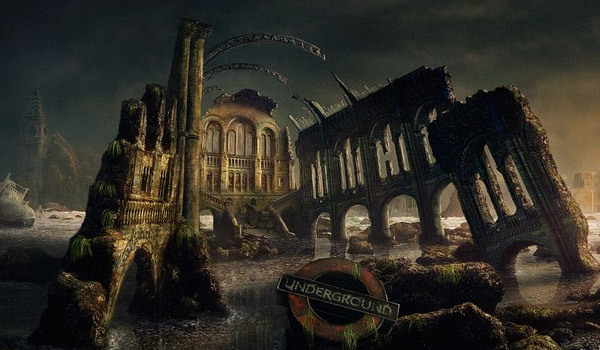 This work is created by a professional matte painter that uses reference images and the Clone Stamp tool in Photoshop. 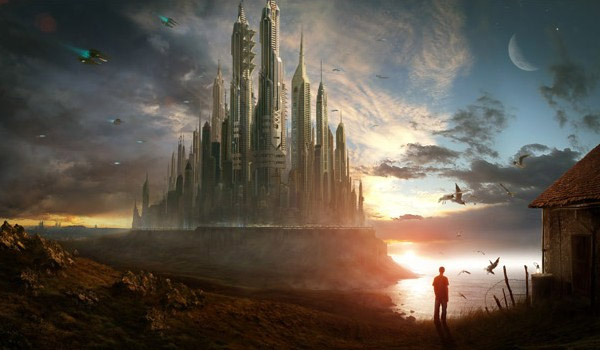 This tutorial will teach you how to create a matte painting based on a sketch with the use of the powerful tools of Photoshop. 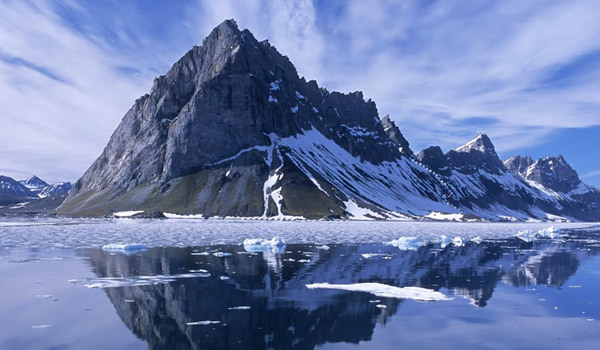 You can add a beautiful mountain scenery on your image or video with this technique. In this tutorial, you will use Photoshop’s tools including Layer Styles and Blend If function. The making of Distant Planet discusses the correct perspectives, value structure, rules of 3, and more. The designer used Photoshop for this tutorial. 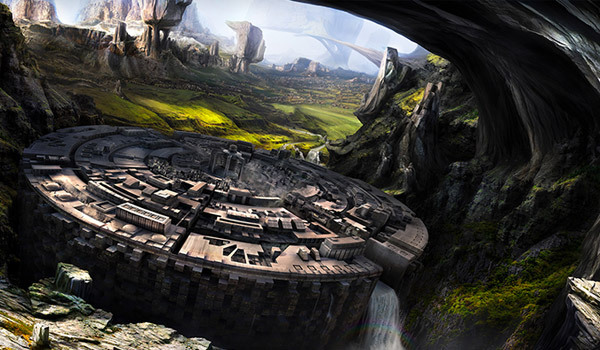 A professional designer shares how the workflow is in making a matte painting with the use of Blender and Photoshop. It also focuses in adding textures to the image, color pass, and more. 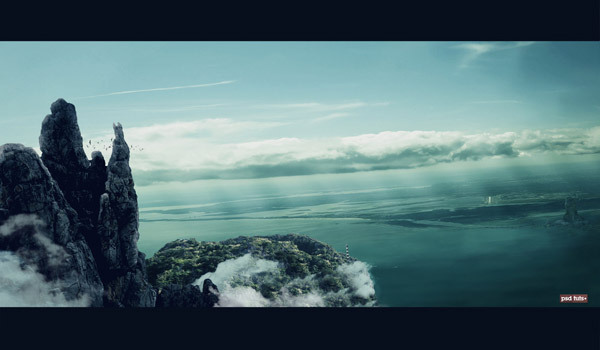 This next tutorial will show you how to make a realistic panoramic scene from a single stock image. 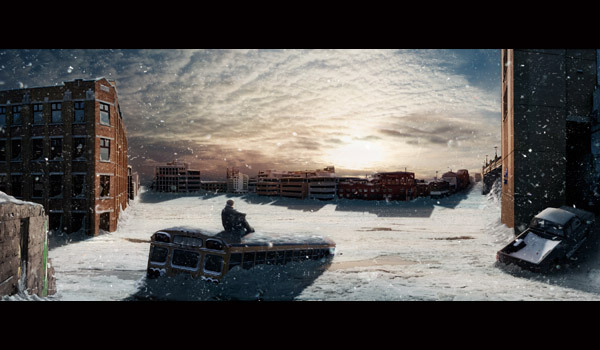 Here you’ll see the process of creating a well-detailed, post-apocalyptic image from various images by using Photoshop. 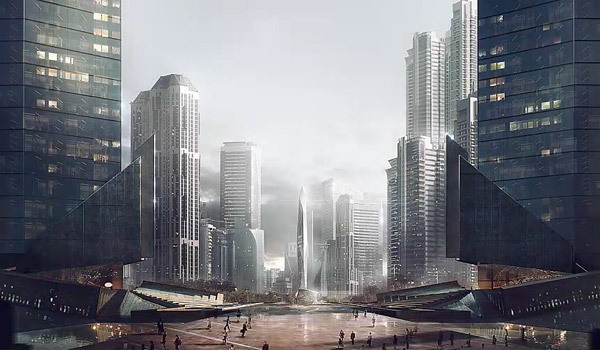 The tutorial displays the progression of adding 2D and 3D computer-generated elements to a 2D matte painting. 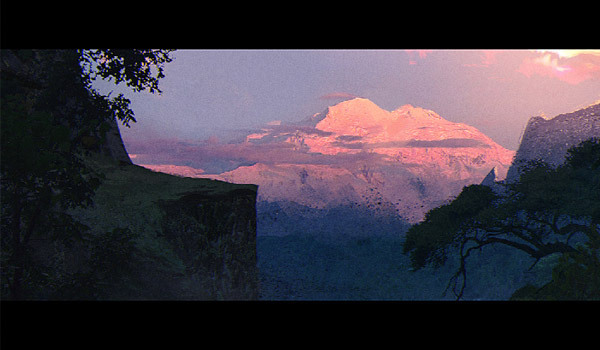 The process you’ll see here will help you practice matte painting techniques in making a lovely scenery in Photoshop. This tutorial shows you how to develop a futuristic fantasy theme out of a plain background using photo manipulation, photo montage techniques coupled with some painting inside Photoshop. 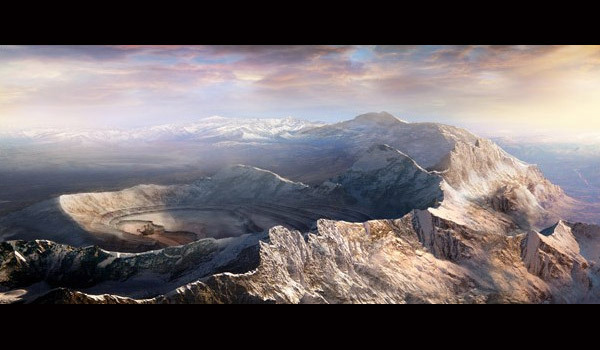 Here you can create a beautiful aerial view of mountain landscape with an interesting atmosphere. 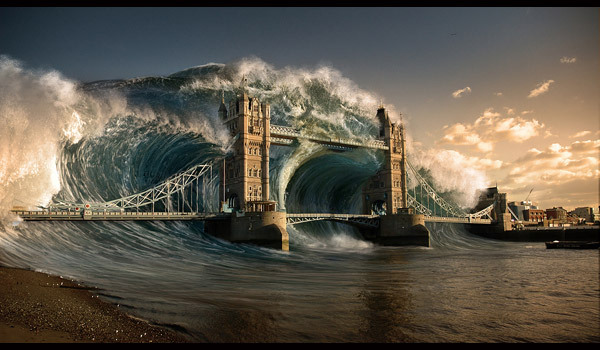 How about adding a beautiful yet terrifying tidal wave to your image? This video tutorial will teach you just how to do so. 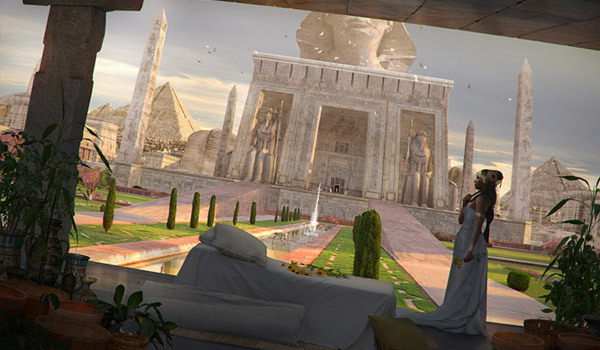 This will show you a step-by-step image process of how this ancient Egypt-inspired scenery was created. 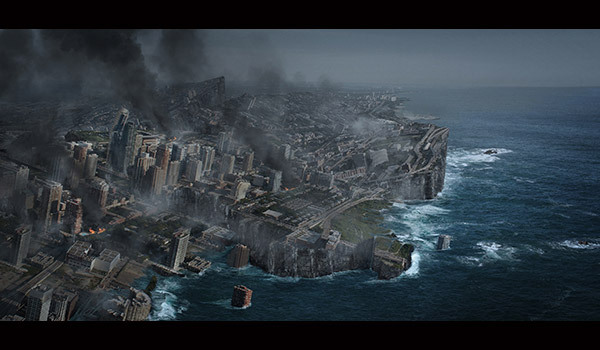 If you want to recreate those end-of-the-world scenes that you see in movies, then this tutorial is for you. The tut uses stock photos and applies the tools and techniques in Photoshop in coming up with this thrilling image. 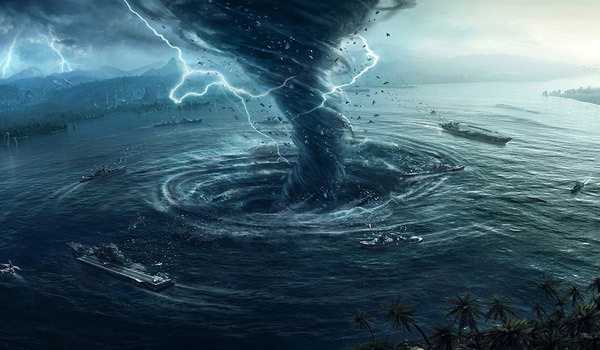 Here we have an impressive waterscape with a tornadic watersprout wrecking havoc. This process uses Vue, 3ds Max, and Photoshop. The concept of this artwork was inspired by the famous movie Bladerunner in which, you can see amazing futuristic cityscapes. 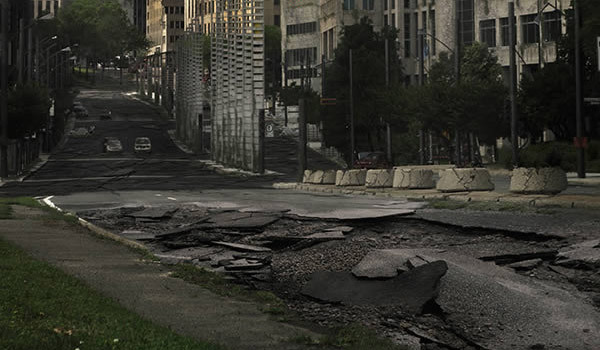 This tutorial will explain how to create an apocalyptic city street in Photoshop by cleaning up the original images, and then destroying city structures like buildings and roads. 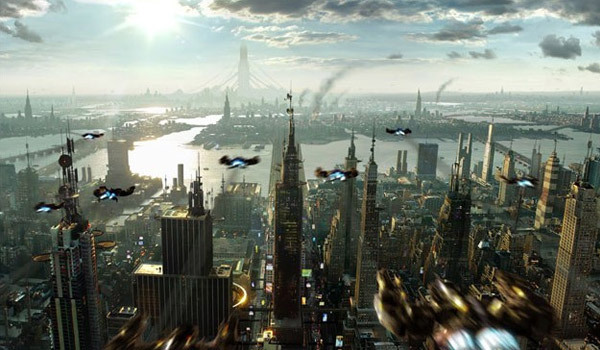 Here is another beautiful matte painting of a futuristic city from afar. 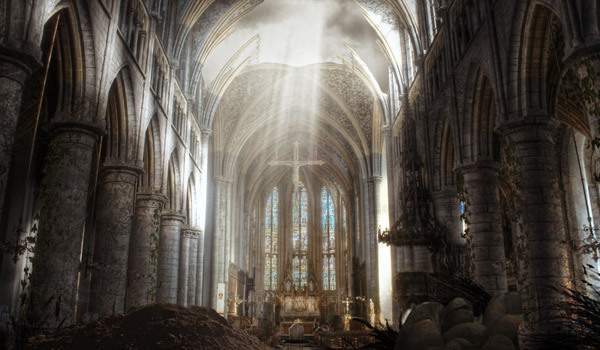 The designer used Photoshop and 3ds Max in creating this scene. 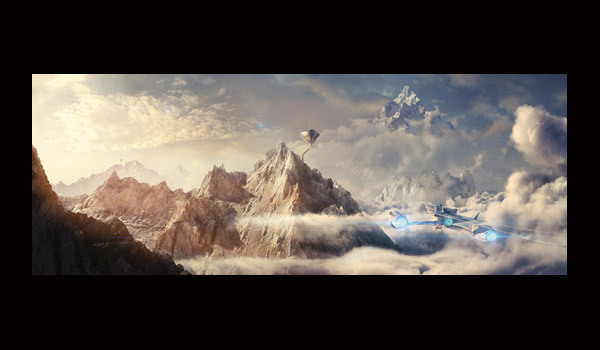 Create a beautiful mountain range with added sci-fi elements with this tutorial that comes with images and descriptions to help you through the process. 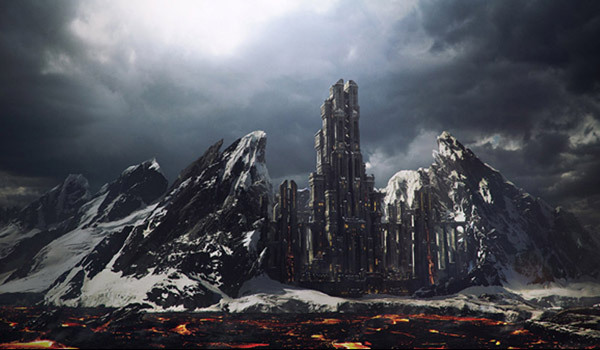 This matte painting for Aaron Sims’ short Archetype has been made with a variety of techniques (photo manipulation, 3D and a bit of painting to speed up the process). 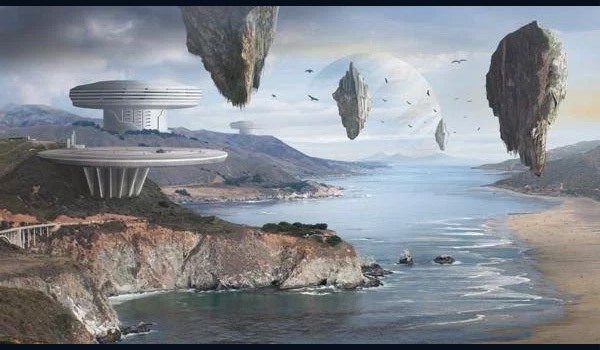 This tut will show you how you can create your own matte paintings with the use of stock photography, computer generated images, and some manual painting. 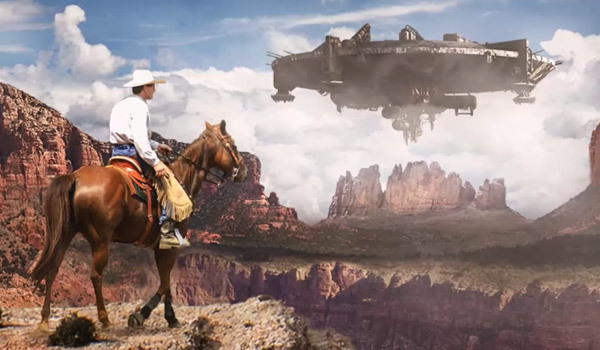 The final image of this tutorial was made by combining photographs to produce the scene. 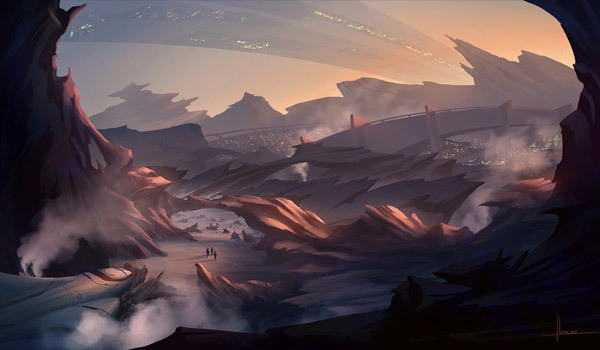 In this tutorial, you’ll discover how to create visual development concepts for animation using matte-painting techniques. 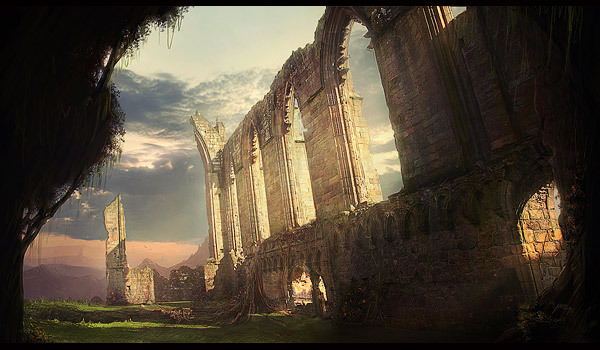 This tutorial shows the stages in making this well-detailed image. 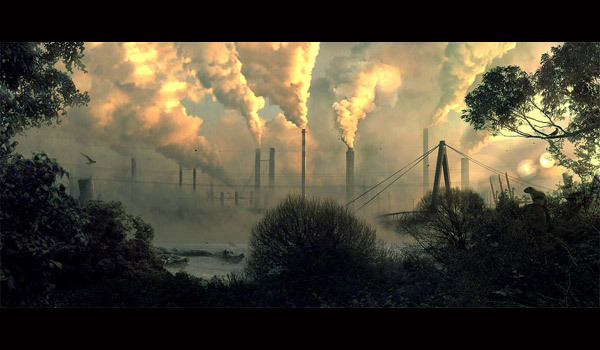 You can learn how to add some eerie atmosphere for your digital work. This piece has been done using Photoshop and a Wacom Bamboo Fun. The process will show you how to use stock photos and a bit of speed painting in creating this image. 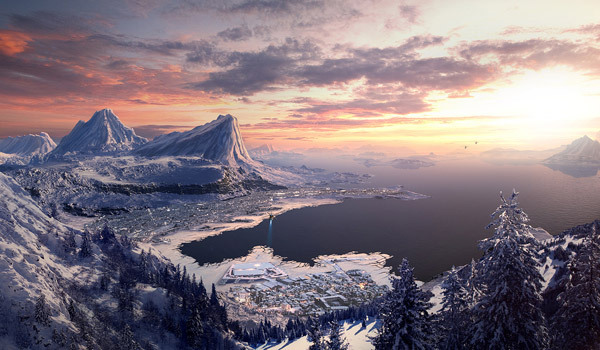 This tutorial will help you create a matte painting with snow and winter atmosphere. Here you’ll learn how to combine multiple stock photos into a single, realistic scenery in Photoshop. 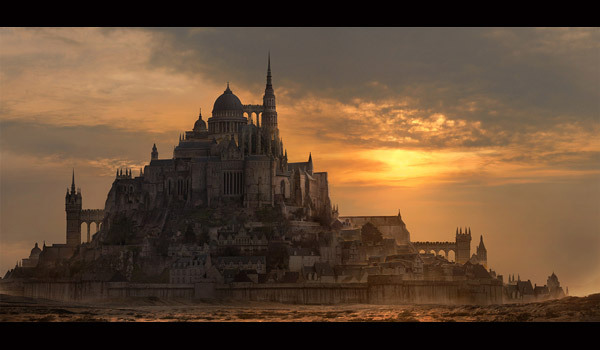 This video tutorial focuses on architectural matte painting. The designer shows you how to efficiently use Photoshop in achieving a good result. 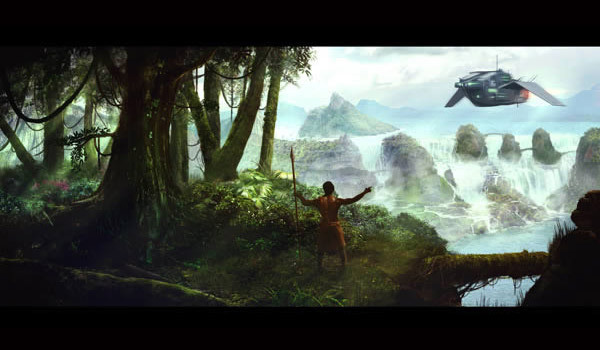 This video will explain to you how to do matte painting in Adobe After Effects CC. 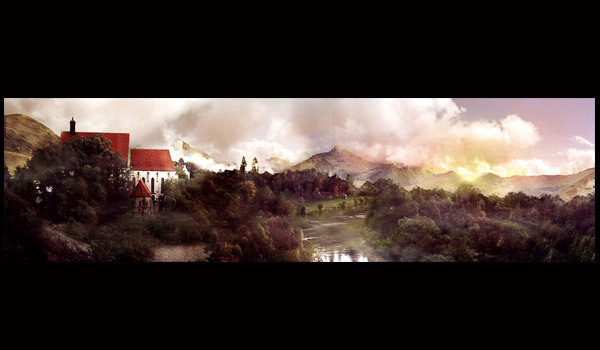 Lastly, this tutorial will show to you the actual process of achieving the final image for this matte painting.